ASCE Structural Engineering Institute, New Orleans Chapter, (ASCE SEI-NO) started in 1989 as a Structural Committee of ASCE New Orleans Branch. 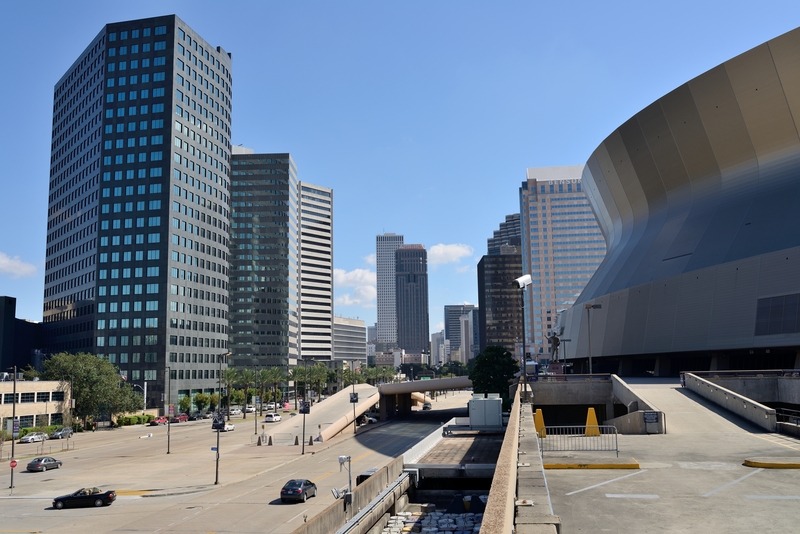 In 2002 ASCE SEI NO also became the New Orleans Chapter of ASCE Structural Engineering Institute. It was founded by Om P. Dixit, First Chairman and the original Executive Committee members were Robert Bruce, James Danner Michael Folse, David Hunter, Subhash Kulkarni, and Herbert Roussel. The purpose of ASCE SEI-NO is to foster the exchange of the professional and technical knowledge and enhance structural engineering practice and the professional interaction between structural engineers, architects, and other related technical disciplines. ASCE SEI-NO shall also interface with the general public on matters relating to industry practice and public safety where applicable. The objective of ASCE SEI-NO shall be to serve and promote the structural engineering professional locally within the State of Louisiana in a manner consistent with the purpose of the Structural Engineering Institute (SEI) of the American Society of Civil Engineers (ASCE). The actions of ASCE SEI-NO shall be consistent with the provisions as set forth in the Constitution and Bylaws of the New Orleans Branch of ASCE. The primary function of ASCE SEI-NO will be the organization and presentation of technical sessions and programs. ASCE SEI-NO will arrange meetings, seminars and workshops dealing with the analysis, design and construction of structures. Sub-committees may be formed to deal with specific material such as steel, concrete or timber. ASCE SEI-NO may review Structural Engineering practice related to current events, regulations, policies and proposals set forth by governmental, educational and regulatory bodies, and policies being developed by the American Society of Civil Engineers. The purpose of such review would be to identify the consensus opinion of practitioners and formally communicate such opinions with appropriate recommendations to the ASCE New Orleans Branch Board of Directors. An ASCE SEI-NO goal is to raise the awareness of the general public to the role and accomplishments of the Civil/Structural Engineer. Geotechnical Chairman: Gwen Sanders, P.E. Younger Member Chairman: Andreww Woodroof, P.E.